The phenomenon has returned! They were finally fixed in the update that came out a little before Seven in Silver was sent out. 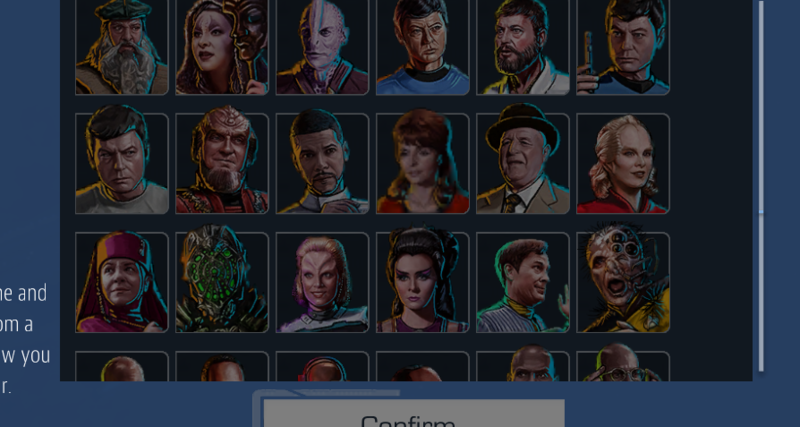 I don't know if this is the case for anyone else, but I opened the game this afternoon and noticed the Borg Queen's avatar was... a little out of focus (a dramatic understatement of course). I cordially invite the developers to please resolve this glitch. If this is happening for anyone else, don't hesitate to say so below. Marla McGivers also looks blurred, for some reason. 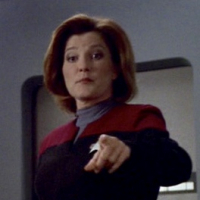 As for the Borg avatars, the Borg Queen, Assimilated Torres, and Assimilated Janeway are all blurry/pixelated. The other Borg avatars look normal. 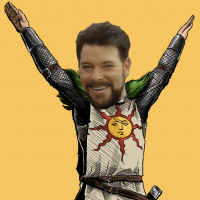 I shared this with the team. The uploaded images are crystal clear, so it must be something with how they're processed once they're in the game. Hopefully, we can find out soon.